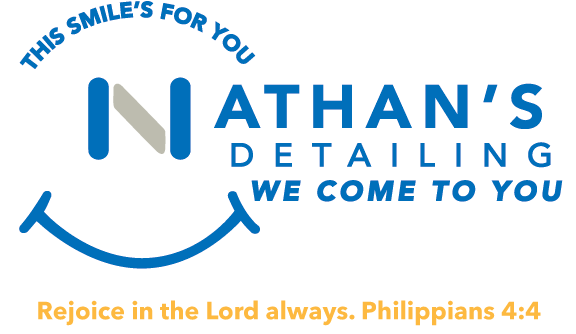 Nathan's Now offers Ceramic Pro and has a large service area in Ohio expanding from the Northeast through Central and Eastern Ohio. 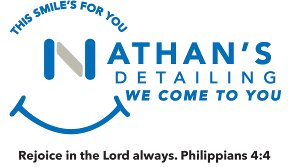 Nathan's Ceramic Pro Services is an automotive coating that protects your investment. Check to see if we service your area, if you do not see your city listed please give us a call at (440) 476-3518.